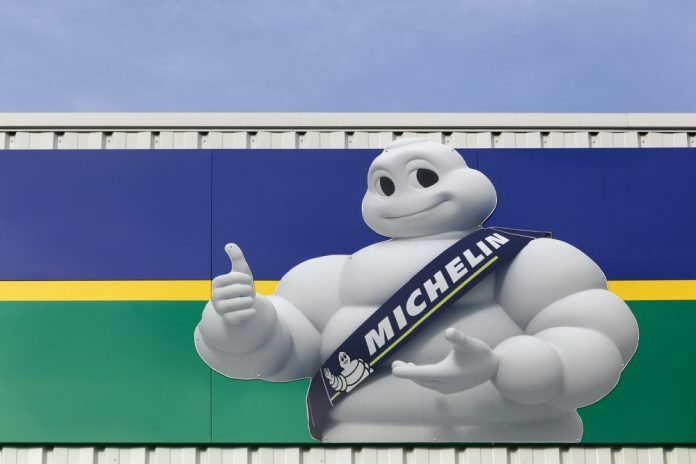 Michelin shares (EPA:ML) ticked up on Tuesday after the tyre company posted better-than-expected results for the full-year. The company also said that it expects profits to grow further into 2019. Overall, Michelin posted operating profit of €2.8 billion (£2.5 billion), up 11% for the year. Sales increased 0.3% to €22.03 billion. Moreover, segment operating income increased 11% at constant exchange rates to €2.78 billion. Specifically, higher sales of specialty tires for mining and agriculture led to a 0.3% rise in full-year group revenue, which offset substantial declines in truck and car tire sales. Mr Senard is set to depart as chief executive in May of this year. He is to be replaced by Florent Menegaux, the company’s chief operating officer. The company is a tyre manufacturer that operates in Clermont-Ferrand in France. The French firm is the second-largest tyre manufacturer after Japan’s Bridgestone. Alongside its tyres, it is renowned for its Michelin stars that it awards to restaurants, as well as its Maps and Guides. The company is listed on the French benchmark CAC-40 index. Shares in Michelin are currently +11.23% as of 11:15AM (GMT).